When disaster strikes, is your healthcare community ready? 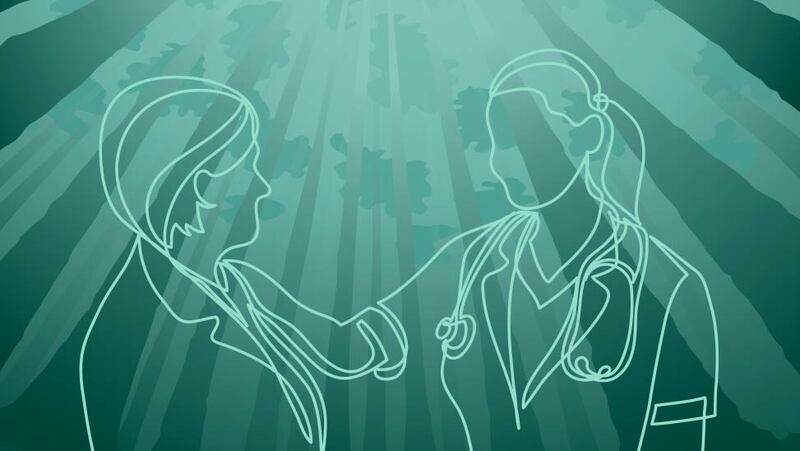 Through our supported initiatives and our alliances, The Sequoia Project brings together diverse participants to create practical solutions to health data exchange challenges. 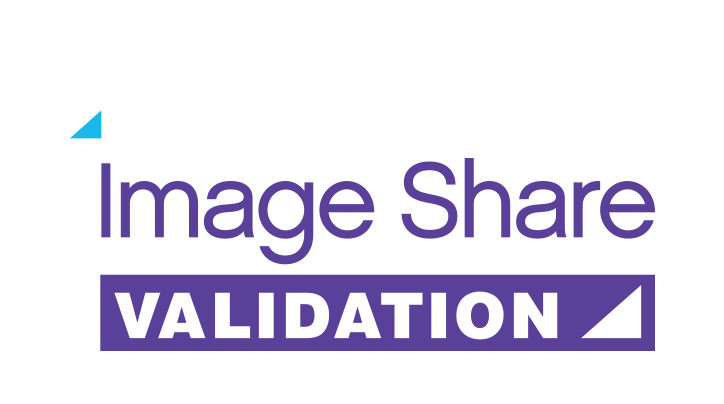 We focus our work on improving physician and healthcare provider access to the data needed to support clinical decision making, patient safety, process improvement and fair payment. 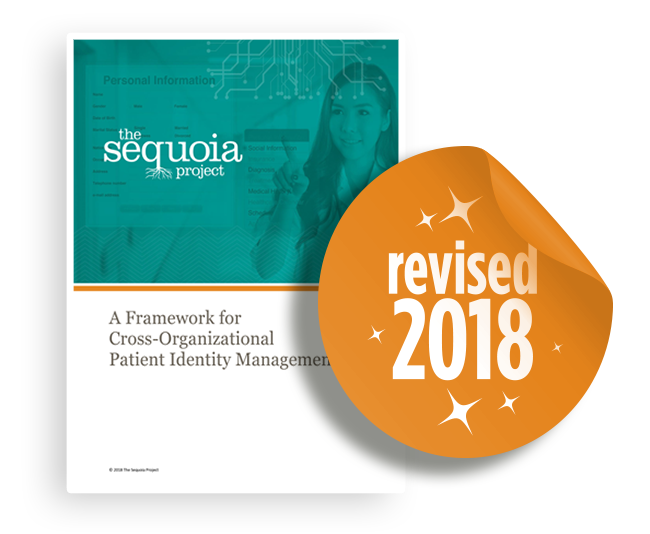 Join other organizations as a corporate member of The Sequoia Project and engage in The Sequoia Project-sponsored initiatives and various cross-industry collaborative efforts to advance nationwide health information exchange implementation.